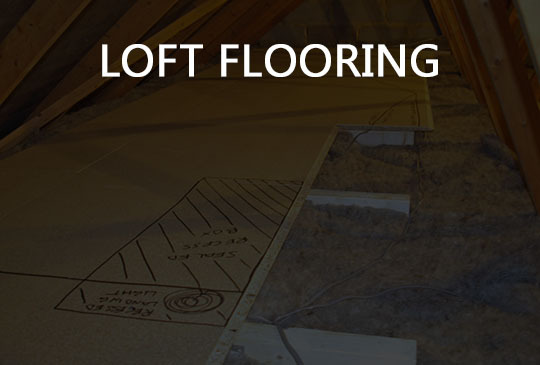 Glasgow & Edinburgh Loft Ladders are an independent company covering central Scotland and surrounding areas, specialising in all types of loft work including loft ladder installation, loft flooring, lighting, new and enlarged loft hatch openings. 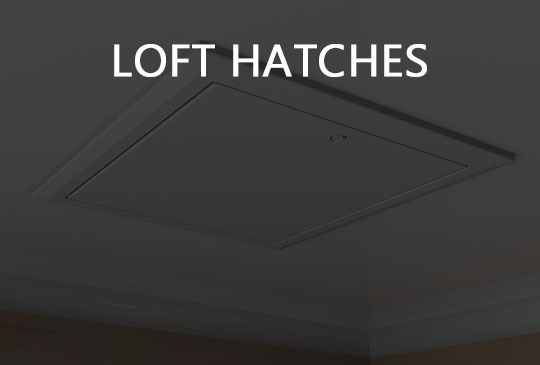 Generally covering all types of loft improvements and storage rooms. 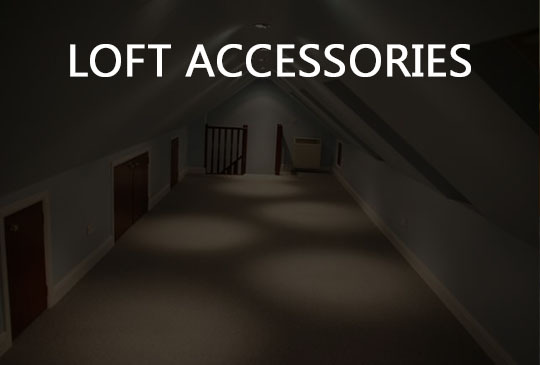 We at Glasgow & Edinburgh Loft Ladders firmly believe that our professional approach to our customers’ requirements emphasises our commitment to quality, safety and an efficient transaction from start to finish. All our loft ladders have been carefully selected from a number of different manufacturers within the U. K. and across Europe to ensure each model we offer is of the highest quality and durability. Our highly trained installers understand the importance of treating your home with the utmost respect and their work experience and expertise will bring you total peace of mind. We have a commitment to our customers that they receive excellent value for money, so we regularly check the prices of other companies to ensure we remain competitive, We also offer a price pledge that in the unlikely event that you receive a better quote elsewhere, we will beat it. We are situated next to Carntyne Station. and accessories throughout Glasgow & Edinburgh. 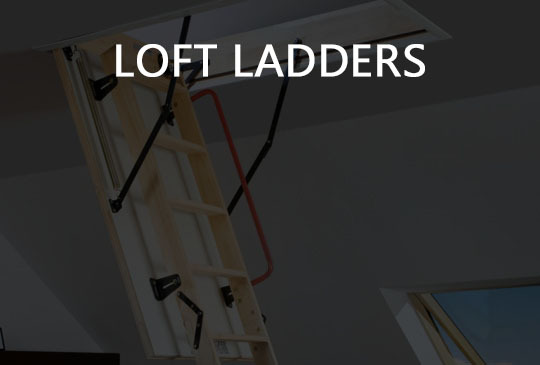 Glasgow & Edinburgh Loft Ladders is the specialist in adapting your house and providing you access to your loft. Based in Glasgow, we service all of central Scotland including Glasgow, Edinburgh, Aryshire and parts of Fife.